We create events that are significant. We know that the excellence is in the details. We get it done. We offer only the best of the best. We have the most extraordinary design and production team to execute your event like no other. From concept to completion in the hands of the The Luxe Group the client and their guests will be ensured an exceptional experience. From floral and custom linen, staging, sound and amazing lighting, entertainment from A list to cirque acrobats we can do it all and only do it the best. 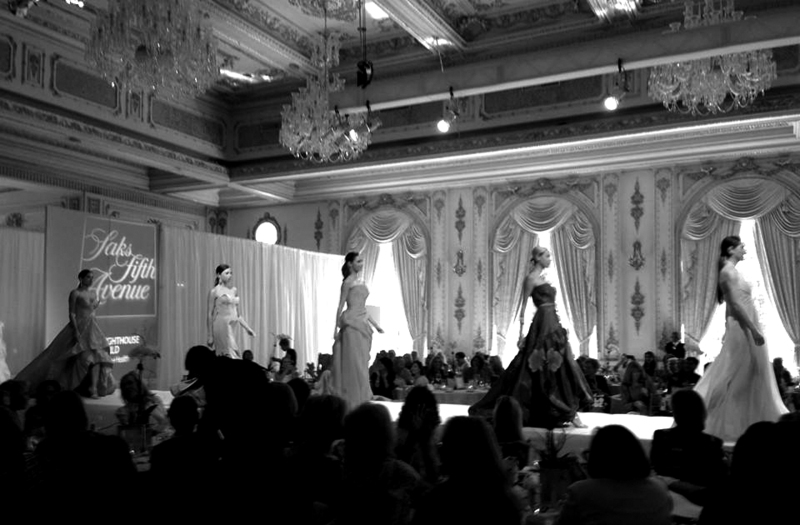 The Luxe Group event design and production team provides unique and custom events that gratify even the most discriminating clientele. From the simple to outlandish, no detail will be left to chance and no event can ever be duplicated. Simply put, excellence is in the details and we know it.